Sustainable Horizons Institute will be starting a quarterly webinar series which will cover a range of topics designed to be beneficial to participants. 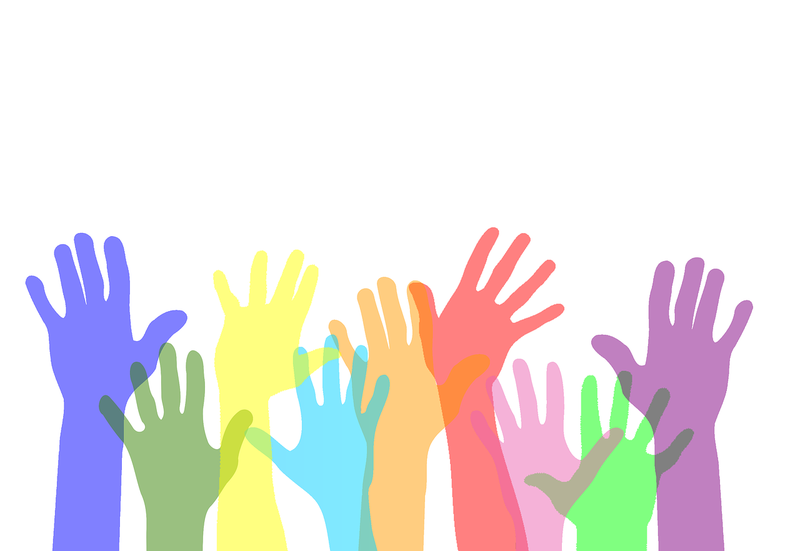 We are currently seeking volunteers to serve as members of the Webinar Organizing Committee. As a member of the organizing committee, you will help select topics, schedule speakers, assist with logistics, etc. It is a great opportunity to get started from the ground up and help make something truly sustainable.